We will move you or your family anywhere in the USA. 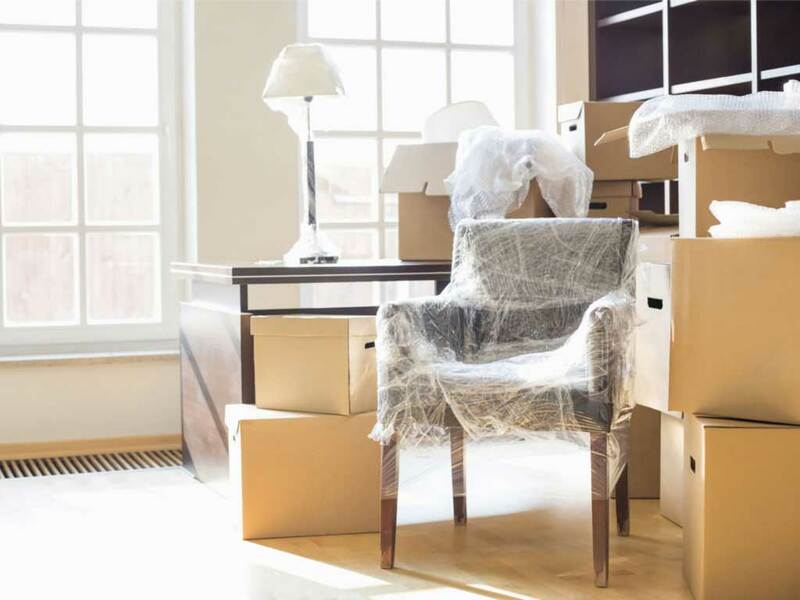 local residential move is a move that takes place within a 70 -mile radius and stays within the state of origin. There are many factors determine the cost of a local move. Luckily, many of those factors are within your control. For example, Are all of your belongings packed in boxes? How ready are you when the movers arrive? Do you have any extremely heavy items to move ? Can the moving van park close to your home? 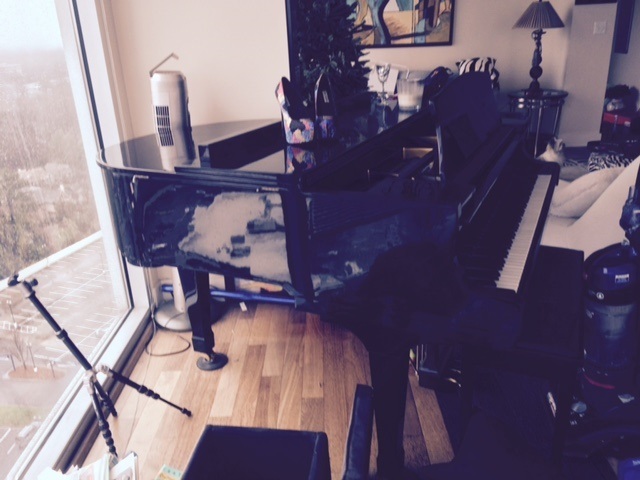 Are there any disassembly or reassembly services that will be required to safely move your belongings? How much furniture placement, packing, and unpacking would you like. Packing- Next door Relocators can do a full or partial pack, depending on determined needs. 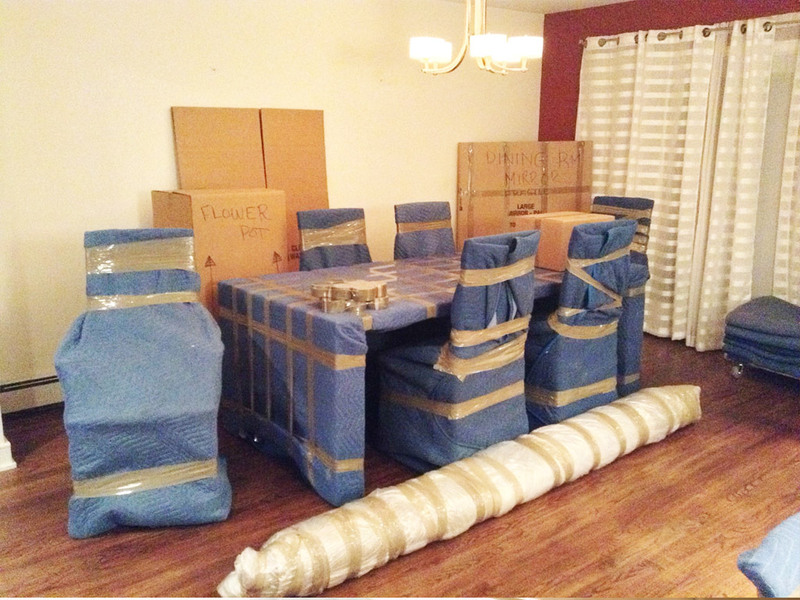 Trained professionals arrive at your home and carefully wrap and expertly pack your items. Boxes are labeled to ensure they are placed at the correct location. Next door relocators., prides itself on the safe and secure transport of your household goods. Although your items may only be going a short distance during a local move, we still take the necessary measures to protect your valuables. Our professionals pad wrap furniture and pad wrap plus stretch wrap upholstered furniture to help ensure no damage or soiling occurs during the transport. We always pad protect your entryway doors and stair banisters, in addition to covering any walkway flooring. To further protect our clients, we offer exceptional options for valuation coverage. Across great Atlanta area Next Door Relocators. Offer residential moving services locally. Next Door Relocators , for your convenience, we have a provided a “Local Moving” that will assist you in organizing your move. Our moving checklists offer a way to monitor the progress of your move and helps ensure you don’t overlook any important details. We specialize in covering your details. One of our moving coordinators will serve as your personal assistant walking you through every aspect of your relocation. Long distance moves, corporate moves, commercial moves, you name it, we do it! 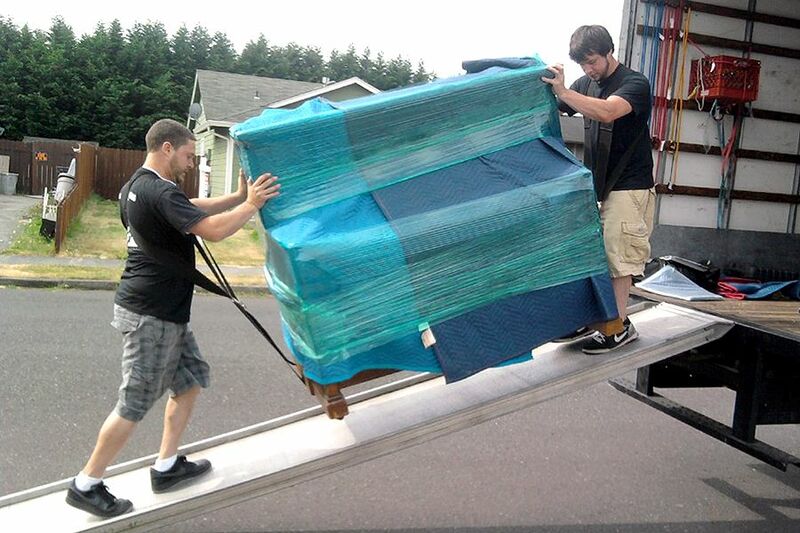 local residential move is a move that takes place within a 70 -mile radius and stays within the state of origin. There are many factors determine the cost of a local move. Luckily, many of those factors are within your control. For example, Are all of your belongings packed in boxes? How ready are you when the movers arrive? Do you have any extremely heavy items to move? Can the moving van park close to your home? 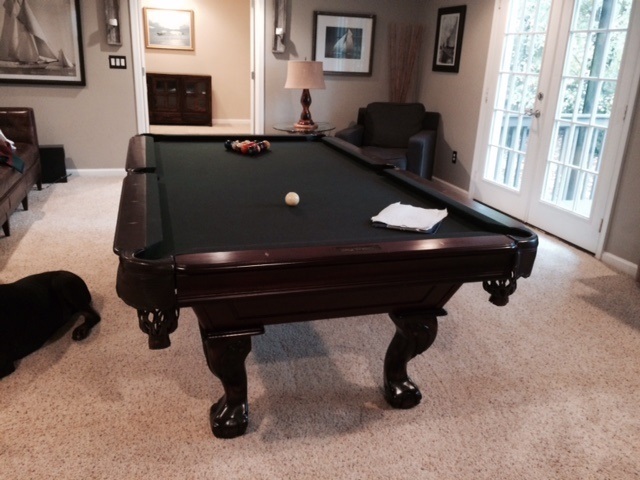 Are there any disassembly or reassembly services that will be required to safely move your belongings? How much furniture placement, packing, and unpacking would you like. Next door relocators prides itself on the safe and secure transport of your household goods. Although your items may only be going a short distance during a local move, we still take the necessary measures to protect your valuables. Our professionals pad wrap furniture and pad wrap plus stretch wrap upholstered furniture to help ensure no damage or soiling occurs during the transport. We always pad protect your entryway doors and stair banisters, in addition to covering any walkway flooring. To further protect our clients, we offer exceptional options for valuation coverage.